Last week a representative from Scout Software visited a great organization in beautiful sunny southern California called Shoes that Fit. Shoes that Fit tackles one of the most visible signs of poverty in America by giving kids in need new athletic shoes to attend school. They accomplish their mission by partnering with corporations, volunteer groups and through individual donations. They have given almost 2 million pairs of shoes to kids in need since the organization started in 1992. 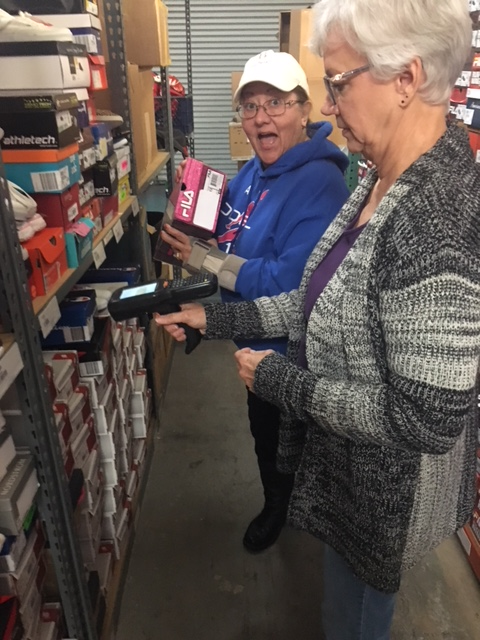 Scout provided training and process consultation for Shoes that Fit at their warehouse in Claremont, California. They have adopted a simplified inventory approach by implementing the “add inventory” and “remove inventory” features in topShelf. 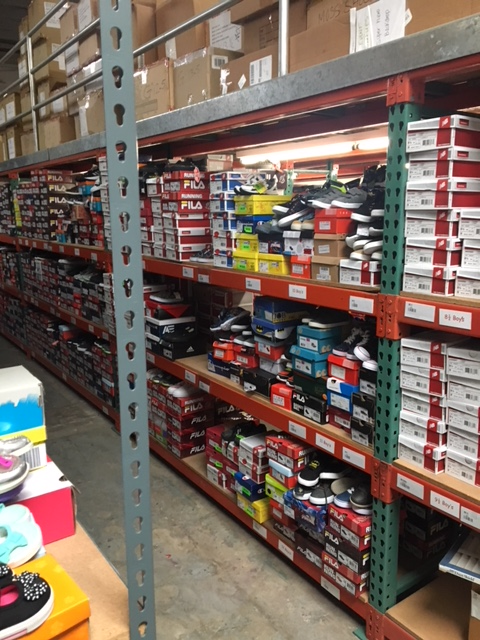 Shoes that Fit staffs primarily a volunteer warehouse team and they had a goal to keep the process simple. When the organization grows in complexity, topShelf software will be there to grow with them. The main reason for utilizing topShelf in this way is for ease of use and to monitor what is inventory.